Watch D.O.G.S. and Eagle M.O.M.S. You can also call our attendance line at 913-856-3749 and leave a message for the office. If you do not remember your login information to Skyward Family Access, please contact the Sunflower office at 913-856-3700 or jacobsc@usd231.com. With the new website, the school district has asked all of the schools to introduce the Online Absence Reporting that is available on Skyward Family Access. 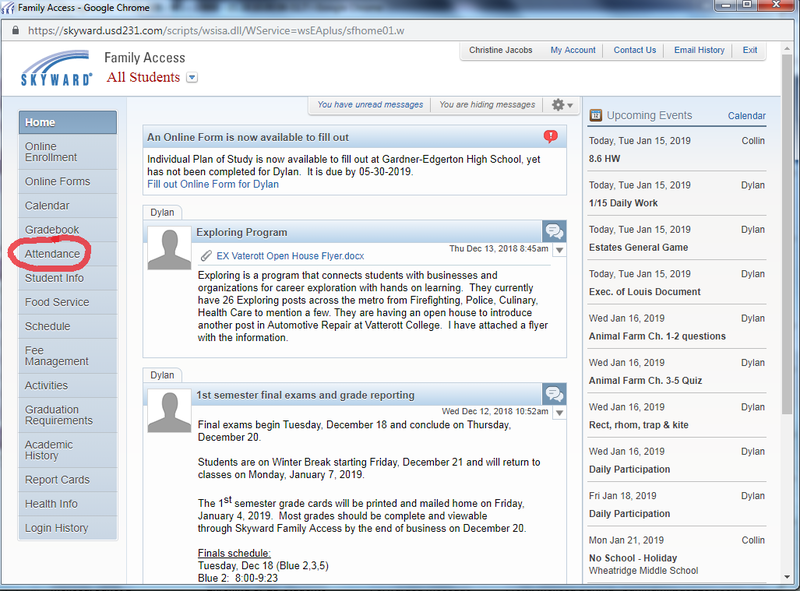 This will allow parents to be able to use the same reporting system for each student in the family. One convenient feature is the ability to "copy" the same absence information over to every student in the family...for example if both kids are sick on the same day. 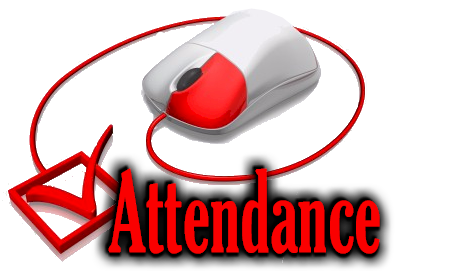 When you log into the Skyward Family Access website, the attendance option is listed over on the left hand side of the page. 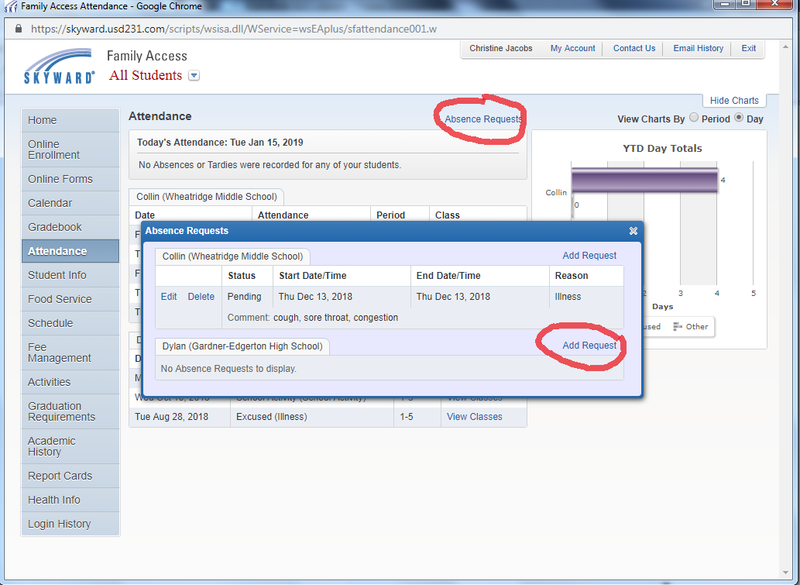 Click on the Attendance option, and you will see a listing of your students' absences. Click on Absence Requests. A pop-up window will appear where you can select which student to report as absent. Click on Add Request to fill in the required information. After filling in the required information, click Save. The information will be transmitted to your student's school via Skyward. You will receive an email confirmation of your submission to keep for your records.